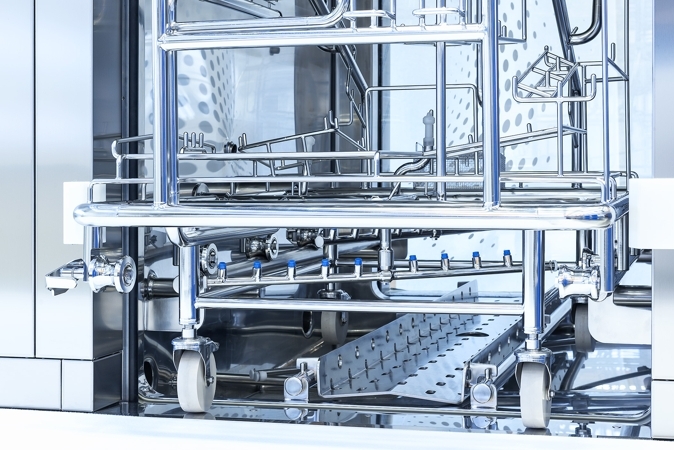 Brinox is a company with more than thirty five years of experience offering complete turnkey solutions and equipment for the pharmaceutical, biopharmaceutical and food industries. The company's performance and growth are based on quality, innovation, flexibility and reliability. Brinox guides the customer along the entire path from a complex process challenge to an optimal solution, tailor-made to meet the customer's needs. 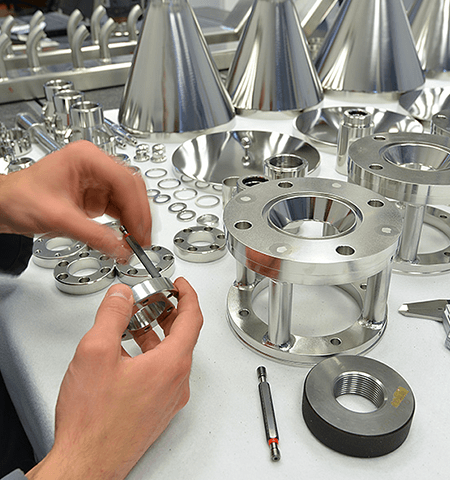 With the aim of producing first-rate products and systems, we carry out all the steps necessary for success, from research and development, process engineering, design, manufacturing, automation, testing and qualification, installation as well as all after-sales services. 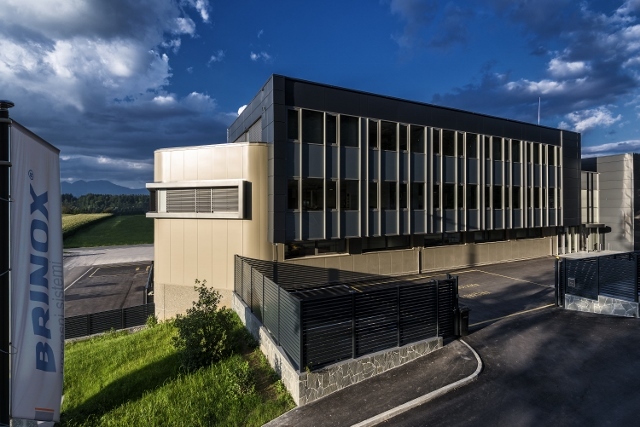 Here at Brinox, our focus on customer satisfaction, adaptability, as well as our wealth of experience and innovative technical solutions, are the traits that attract and maintain our client base and lead the company to the ralisation of its vision – to become the leading provider of unique technological solutions for the pharmaceutical and food industry in Europe by 2025. Our vision is based on developing long-term and strong partnerships. We will become one of the leading providers of technological solutions for the pharmaceutical and food industries in Europe by 2025. We are top experts with many years of experience and a wide range of knowledge, which gives us a competitive advantage and provides a guarantee that we can supply local and global partners the services of the highest quality. As an innovative, commercially successful, market-oriented and financially stable company, we meet the expectations of owners, business partners, employees and the environment by successfully solving the technological challenges of the future. When developing process solutions, we use cutting-edge scientific approaches and cooperate with recognised domestic and foreign research institutions. We constantly monitor the efficiency of the quality management system, and with preventive measures we continue improving our operations. In order to avoid any mistakes and in the interest of mutual satisfaction we test our products in three phases. The first time by ourselves, the second time upon acceptance by the customer and the third time in the field at start-up. Together with the customer, we go all the way when designing an innovative and efficient process solution. Care for quality and its continuous improvement are among the most important principles in Brinox. Do you want to join the best? 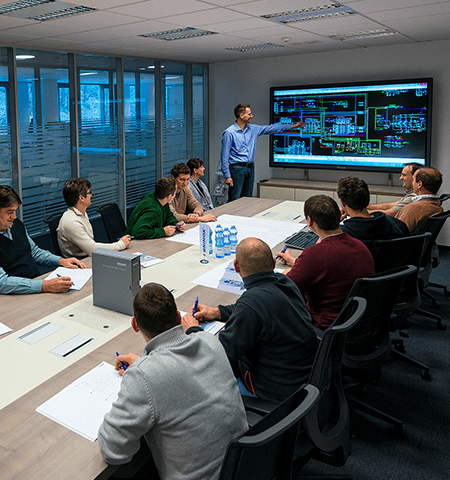 In Brinox, we believe in the strength of team work, based on which our vision is achievable, since by developing common potentials we create only the best – for both the buyer and the employees. We embed our ambitions and passion into successful projects and build a solid brand with passion, which is also supported by our common values: quality, innovation, adaptability and reliability. We will treat your application confidentially. Company name: BRINOX inženiring d.o.o.